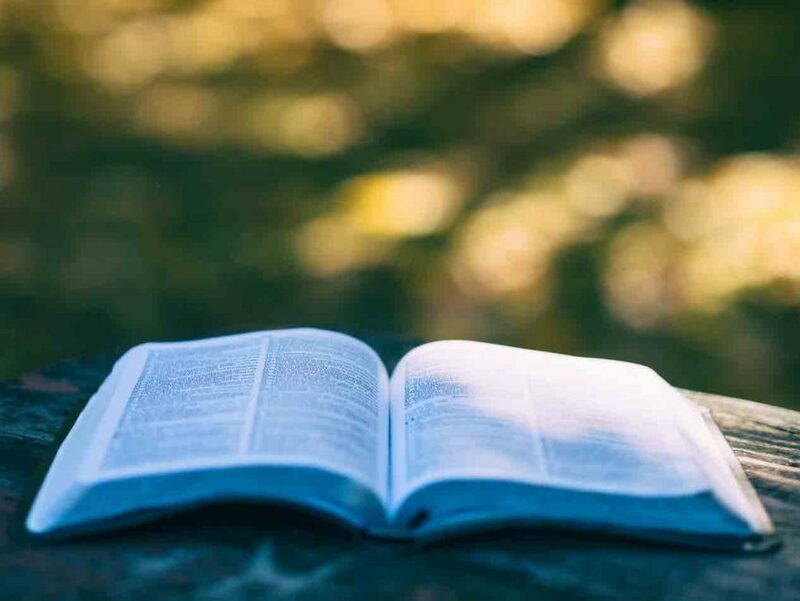 The goal of Lectio Divina is an expanding capacity to listen with the heart to the word of God in all of life’s situations, leading to a more constant awareness of God’s presence. It is a listening that leads to a new way of seeing and an integration of prayer, work and relationship with others. These are the five stages. Reading. Read a passage slowly and carefully within the bible. What words or phrases strike me, stand out or emerge from the text? Meditation. Thinking deeply or dwelling upon a spiritual reality within a text. What is God saying to me in MY life? Prayer. Having a loving conversation with God. Contemplation. Resting in Gods presence. Action. Go and do likewise.